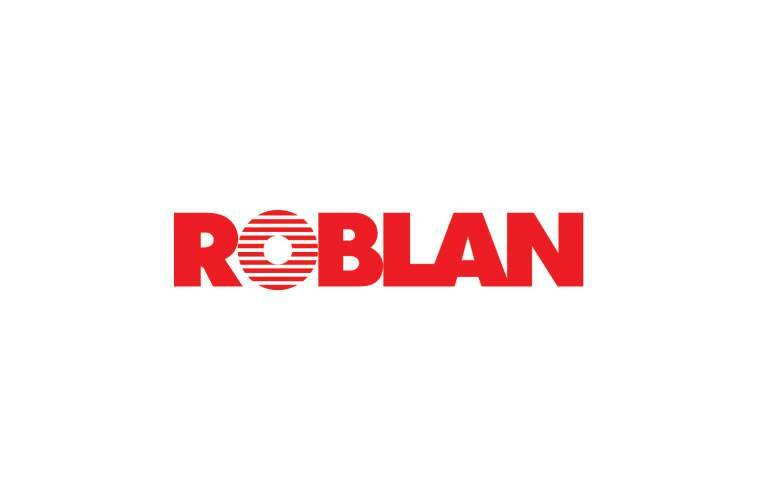 Roblan with over 40 years experience in the lighting market is a current reference bulbs and LED lighting systems. 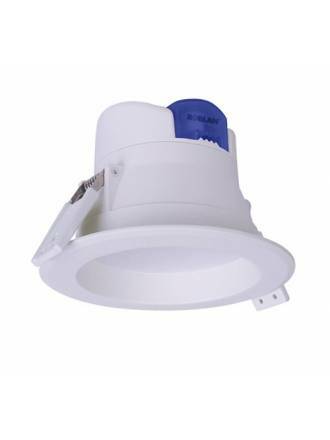 They offer a wide range of products with professional service, competitive prices and the latest market news. 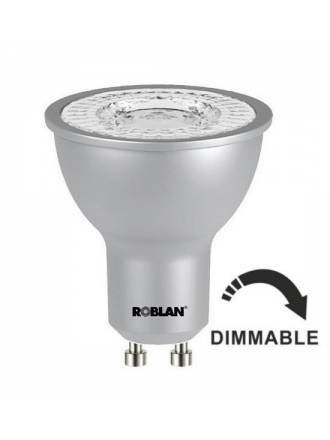 ROBLAN dimmable Pro Sky 60º GU10 LED Bulb 7w with luminous flux level of 620 lumens. 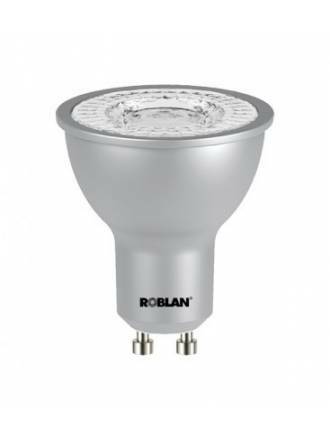 ROBLAN All In recessed light LED 7w manufactured in white polycarbonate and satin diffuser. 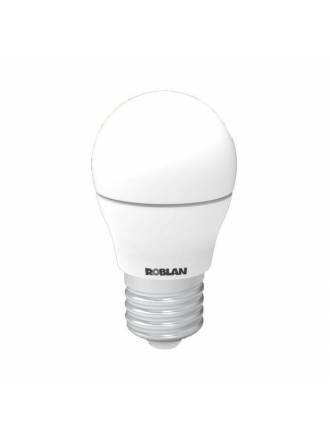 ROBLAN Eco Sky GU10 LED Bulb 6w 220v available in 60º and 110º angle light and three colors of light. 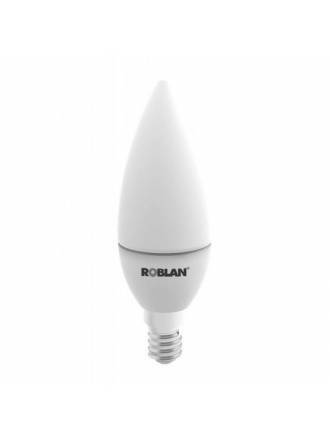 ROBLAN R90 E27 LED Bulb 15w 220v with luminous flux level of 1300 lumens. 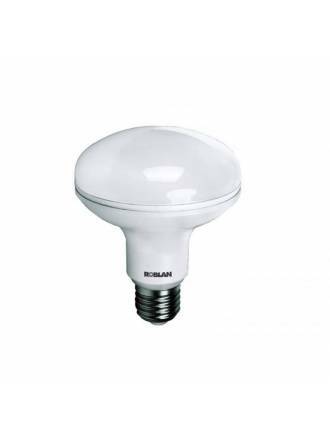 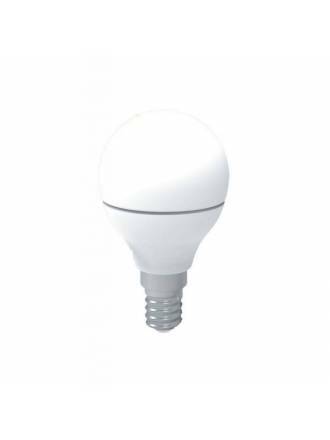 ROBLAN Spherical E27 LED Bulb 5w 220v with luminous flux level of 400 lumens. 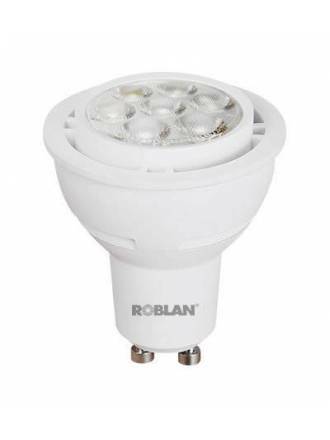 ROBLAN Sky GU10 LED Bulb 6w 220v 60º with luminous flux level of 550 lumens.